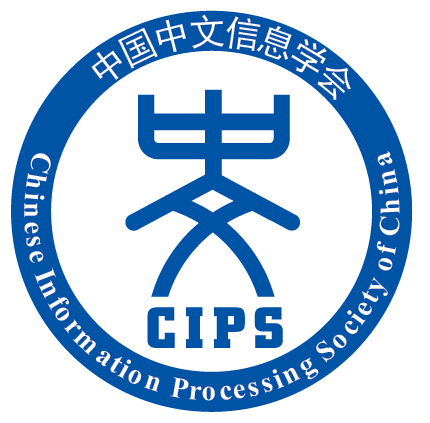 The 29th Pacific Asia Conference on Language, Information and Computation (PACLIC 29) will be held in Shanghai on October 30 - November 1, 2015, organized by the Department of Computer Science and Engineering, Shanghai Jiao Tong University. The PACLIC series of conferences emphasize the synergy of theoretical analysis and processing of language, and provide a forum for researchers in different fields of language study in the Pacific-Asia region to share their findings and interests in the formal and empirical study of languages. Organized under the auspices of the PACLIC Steering Committee, PACLIC 29 will be the latest installment of our long standing collaborative efforts among theoretical and computational linguists in the Pacific-Asia region. Recent PACLIC proceedings (i.e. for the past 7 years) have been indexed in SCOPUS; some PACLIC proceedings are also indexed in CPCI. According to Google Scholar Metrics, PACLIC has a h5-index of 8 (i.e. h-index for the 5 full years) and h5-median of 13. This is comparable to some AHCI/SSCI indexed journal in linguistics and among the highest for journals/conferences focussing on Asian languages. Submissions should describe substantial, original, and unpublished work written in readable and plain English and may not exceed 10 pages, including references. Accepted papers will be presented in either regular sessions or poster sessions as determined by the program committee. Papers in the proceedings of PACLIC have been indexed in Scopus since PACLIC 19 (2005).